Chant, S. (2016). Von Feminisierten Zu Feministischen Städten? Gender, Frauen und Urbanisierung im 21. Jahrhundert (From ‘Feminised’ to ‘Feminist’ Cities? 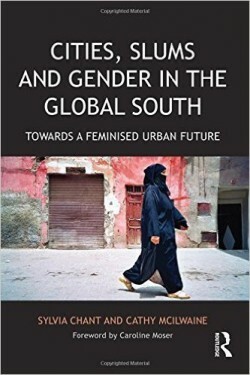 Gender, Women and Urbanisation in the 21st Century), Frauen Solidarität, Vol. 137, No.3, pp.7-9. López-Morales, E., Shin, H.B. and Lees, L. (Eds.) 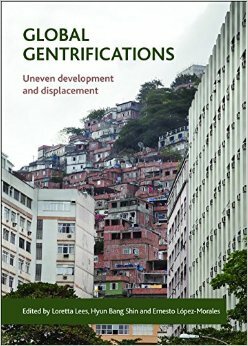 (2016) Special issue: Latin American Gentrifications. Urban Geography, 36 (8). López-Morales, E., Shin, H.B. 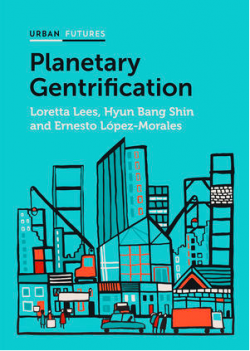 and Lees, L. (2016) Introduction: Latin American gentrifications. Urban Geography 37(8): 1091-1108. Holman, N. and Ahlfeldt, G.M. (2014) No escape? The co-ordination problem in heritage conservation. 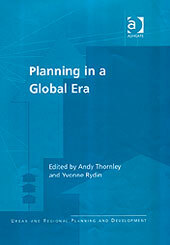 Environment and Planning A Vol. 47 No. 1, pp. 172-187. Zeiderman, A., Kaker, S.A., Silver, J.D. and Wood, A. (2015) Uncertainty and urban life. Public Culture. pp. 1-19. Kilkey, M., Plomien, A. and Perrons, D. (2014) Migrant men’s fathering narratives, practices and projects in national and transnational spaces: recent Polish male migrants to London. International Migration, 52 (1). pp. 178-191. 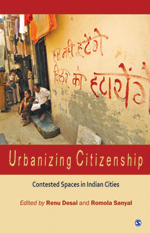 Sanyal, R. (2014) Urbanizing refuge: interrogating spaces of displacement. International Journal of Urban and Regional Research, 38 (2). pp. 558-572. 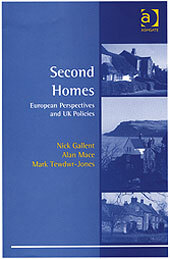 Scanlon, K. and Elsinga, M. (2014) Policy changes affecting housing and mortgage markets: how governments in the UK and the Netherlands responded to the GFC. Journal of Housing and the Built Environment, 29 (2). pp. 335-360. Shin, H.B. 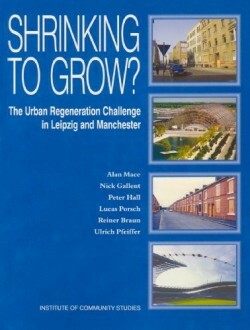 (2014) Contesting speculative urbanisation and strategising discontents. 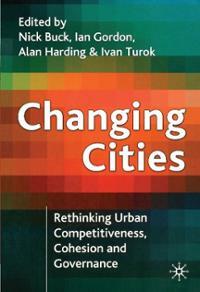 City: Analysis of Urban Trends, Culture, Theory, Policy, Action, 18 (4-5). pp. 509-516. Shin, H.B. 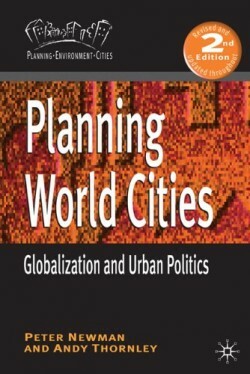 (2014) Urban spatial restructuring, event-led development and scalar politics Urban Studies, Vol.51 No.14, pp. 2961-2978. Zeiderman, A. (2014) Commentary on: ‘Pandemic prophecy, or how to have faith in reason’ by Carlo Caduff. Current Anthropology, 55 (3). pp. 312-315. Holman, N. (2013) Effective strategy implementation: why partnership interconnectivity matters. Environment and Planning C, Vol.31 No.1, pp. 82-101. 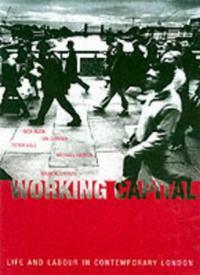 Holman, N. (2013) What can social capital tell us about planning under localism? Local Government Studies, Vol.39 No.1, pp. 71-88. Jones, G.A. and Thomas de Benitez, S. (forthcoming) Losing their Bottle: the disappearance of child rights in Mexico. International Journal of Child Rights. Sanyal, R. (2013) Hindu Space: Urban Dislocations in Post-Partition Calcutta. Transactions of the Institute of British Geographers. Sanyal, R. (2013). Urbanizing Refuge: Interrogating Spaces of Displacement. International Journal of Urban and Regional Research. Jones, G.A. (2012) Hang about: young peoples’ frustrations at the state of progress. Dialogues in Human Geography, (special issue review of C. Jeffrey’s Timepass: youth, class the politics of waiting in India). Vol.2. pp101-104. Jones, G.A. 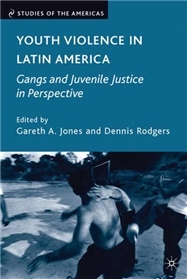 (2012) Drugs, Violence and Insecurity in Mexico, In Europa Regional Surveys of the World: South America, Central America and the Caribbean 2012, Routledge. Jones, G.A. 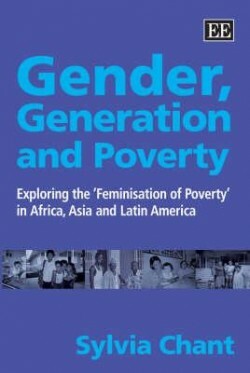 & S. Thomas de Benitez, (2012) Homeless People: street children in Mexico, In: Susan J. Smith, Marja Elsinga, Lorna Fox O’Mahony, Ong Seow Eng, Susan Wachter (eds.) International Encyclopedia of Housing and Home, Vol 3. Oxford: Elsevier; p.138-144. Sanyal, R. (2012) Refugees and the City: An Urban Discussion. Geography Compass, Vol.6 No.11, pp. 633-644. Thornley, A. (2012) Transferring the Barcelona Model to London; The architect as dominant actor (provisional title). Urbanisme. Travers, T. and Gordon, I.R. 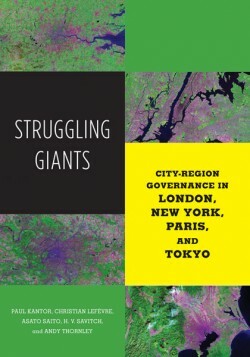 (2011) London: planning the ungovernable city. City, Culture and Society, 1 (2). pp. 49-55. Ballard, R. & Jones, G.A. (2011) Natural Neighbors: Indigenous Landscapes and ‘Eco-estates’ in Durban, South Africa. Annals of the Association of American Geographers, Vol.101. No.1. pp.131-148. Jones, G.A. & Rodgers, D. (2011) The World Bank’s World Development Report 2011 on Conflict, Security, and Development: A critique through five vignettes. 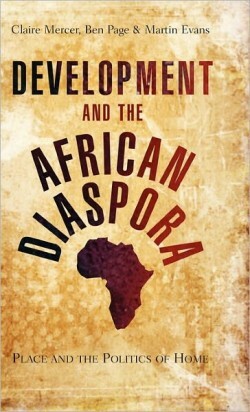 Journal of International Development, Vol.23, pp.980-995. Jones, G.A. (2011) Slumming About: aesthetics, art and politics. City, Vol.15. No.5. pp.617-629. Jones, G.A. 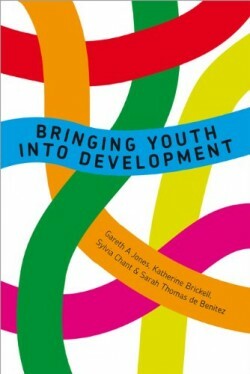 (2011) Children and Development III: Making Space for Children. Progress in Development Studies, Vol.11, No.2. pp. 145-149. 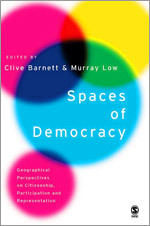 Sanyal, R. (2011) Squatting in Camps: Building and Insurgency in Spaces of Refuge. Urban Studies: An International Journal for Research in Urban Studies, 48 (5). Jones, G.A. & Corbridge, S.E. 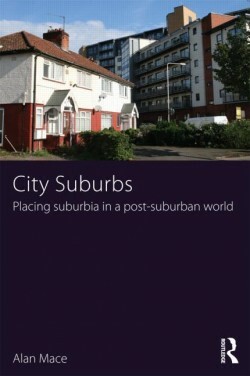 (2010) The Continuing Debate about Urban Bias: The Thesis, It’s Critics, its Influence, and its Implications for Poverty Reduction Strategies. 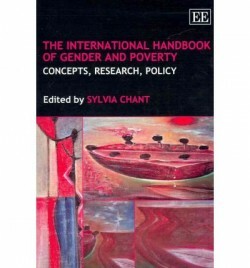 Progress in Development Studies, Vol. 10, No.1. pp.1-18. Sanyal, R. (2009) Contesting Refugeehood: Squatting as Survival in Post-Partition Calcutta. Social Identities: Journal for the Study of Race, Nation and Culture, 15 (1). Jones, G.A. (2008) Children and Development II: Youth, Violence and Juvenile Justice, Progress in Development Studies, Vol.8, No.4, pp.345-348.